Film Plot: On Halloween night of 1963, 6-year old Michael Myers stabbed his sister to death. After sitting in a mental hospital for 15 years, Myers escapes and returns to Haddonfield to kill. Grade: C8-C9	Very Fine to Near Mint. Rolled, single-sided. Unused poster with only very minimal surface/edge/handling wear. “You can’t kill the boogeyman.” Few films in the history of cinema can claim to be as influential as John Carpenter’s 1978 cult classic, Halloween. Not only did it establish many of the most common tropes in the horror genre, but it also introduced the world to the genius of John Carpenter. To top it all off, Halloween was one of the most profitable independent films of all time — with a budget of $300k it made over $110 million! 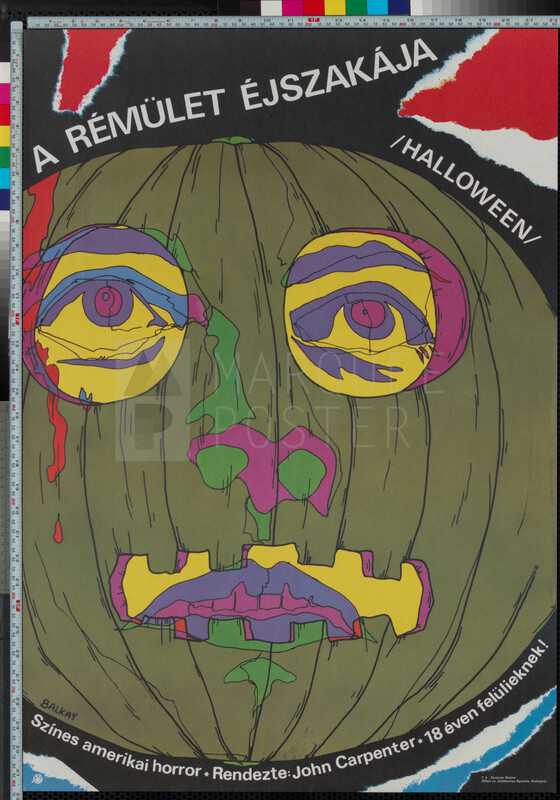 This is one of the rarest horror posters in existence! 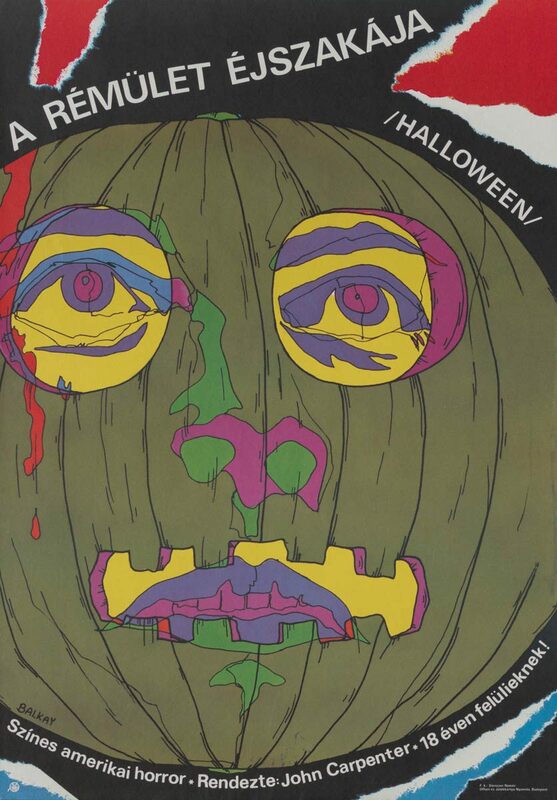 Halloween only had a brief screening in Hungary and due to their strict rules for returning posters — very few have made it into collector’s hands. 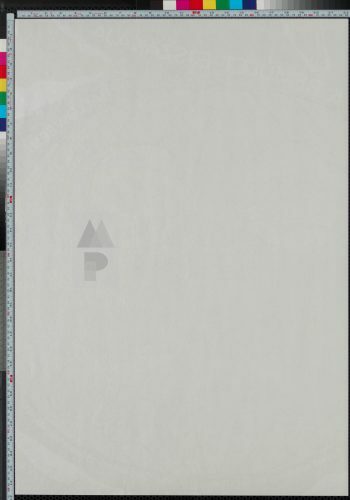 I only know of a few copies of this wild and rare poster.